Before the year 2017 had came to a close, we decided to go do some plane spotting at the Westchester County Regional Airport in the town of Harrison, New York. When you book flights to this airport the city the airport is refereed to as is White Plains since that is the closest city to this airport. This airport usually almost always flies regional jets in and out of this airport on a daily day to day basis. However we saw this massive charter jet on the airfield when we came here. DELTA flew one of it’s private flights into this airport. 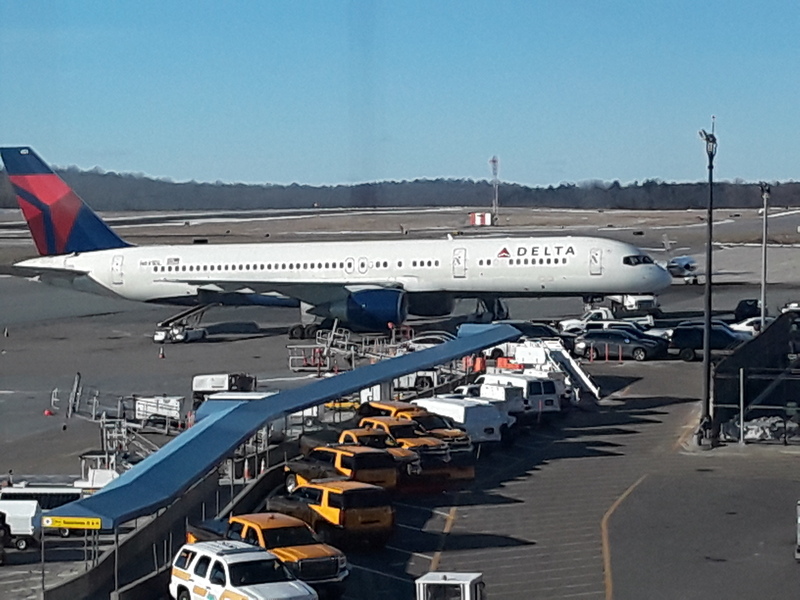 The aircraft DELTA flew was this giant Boeing 757-232. This plane originated from Bedford, Massachusettes. Later on that day the plane returned to it’s home in Detroit, Michigan. This is something you don’t see everyday at this airport. This was an amazing catch of the day and made the visit worth coming in for. Ho ho!